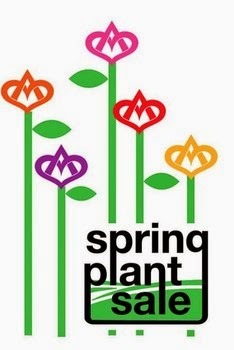 The Bridgewater Garden Club will hold their Annual Spring Plant Sale on Saturday, May 9th from 9 AM until Noon. The event will be held inside at the Cole-Yeaton Senior Center located in Bridgewater. For information, please call 508-697-7617. Lions Youth Fishing Derby This Weekend!